About – Hugo F. Chinchay, Sr.
Hugo Chinchay, Sr. currently works at Loma Linda University School of Religion as Manager of Admin Operations and Assessment support. Previously he worked as Departmental Director for Stewardship and Trust Services at Potomac Conference of SDA in Virginia. He also served as Controller at La Sierra University, Assistant Business Manager and Network Administrator at Loma Linda Academy and Auditor for Loma Linda University Medical Center. Hugo is a Co-Founder of the Loma Linda Spanish SDA Church, he has also served at Southeastern California Conference Executive Committee for 10 years and other committees such as: Finance, Spanish and Youth Federation. 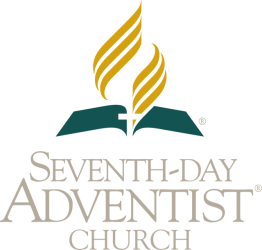 Also member of the North American Division Spanish Advisory for 7 years and Stewardship. 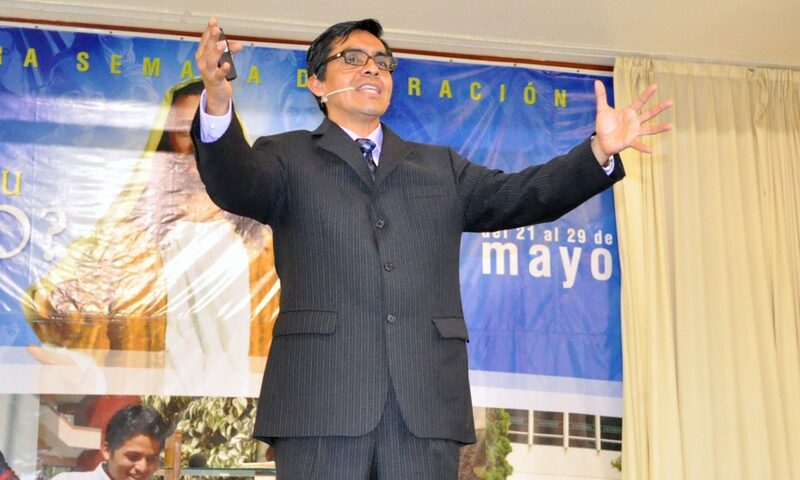 Hugo has been invited to give week of prayers, evangelism, seminars at several Conferences, Universities around the world. He wrote a chapter in a book “En Espíritu y en Verdad” about music in worship in 2011. He has published articles in the “Steward Magazine” “Spectrum Magazine” and other blogs. Hugo has a passion to make necessary changes to how the Gospel is practiced in the church, his messages reflect an unconventional yet a profound theological interpretation of the Bible. Thank you for visiting my Webpage. I hope that it was a blessing to you. Gracias por visitar my página Web, espero haya sido una bendición.